In our power to receive from each day more fun. 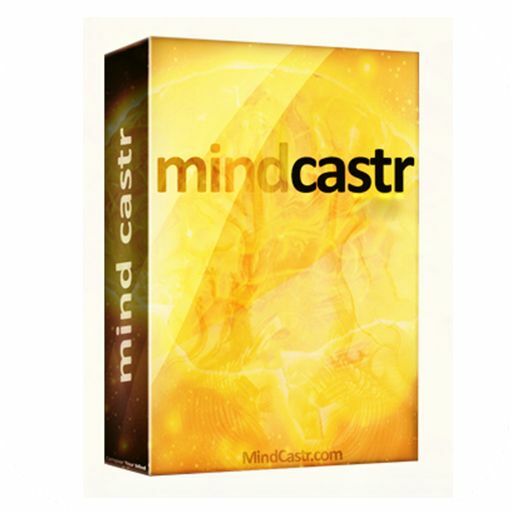 The book “MindCastr 2” will help you to be “here and now”, feeling the joy and fullness of being. With the help of this manual, the development of taste for life is guaranteed! You will also be able to learn everything you want from life! Our way of life makes us move faster. We suffer, but we can not stop: we need to run further to have time to do more and better. To see the world in real life, to be surprised by its depth, it is necessary to learn to stop. Not only physically, it is also important to learn how to slow down your inner dialogue: constantly thinking about your actions, we are obsessed with useless experiences. In India, I met a lot of poor people who know how to enjoy simple things: warm weather, a smile. They seem to remind us that one can notice and appreciate the very feeling of life. “Let go” yourself, give yourself the opportunity to slow down. It does not require much effort: put on comfortable clothes, go out into the street, look around, “turn off” thoughts and emotions and just rejoice at the good that is happening to you now. We are accustomed to living in our thoughts and worries, which seem to block us from the reality with a veil. Try to open up to beauty. Drawing, we focus on what we do, on our movements, brush, paints. We can carry our thoughts to a sheet of paper, and we can depict what attracted our attention and resonated with our “I”. Subsequently, this becomes our resource for drawing strength and inspiration. Each time, looking at your sketches, you will return to your sensations and experiences and again be charged with positive, creative energy.